In the meantime you can still explore the eight charming communities in the Webster Groves and Kirkwood Missouri school districts, view Open House information and more! Our site has been the best resource for the Webster Kirkwood area for over a decade and we promise that what we have planned will be so much better that you will definitely want to come back and visit soon! CHECK OUT OUR NEWEST LISTINGS!!! COMING SOON - 12733 BIG BEND - 4 BEDS, 2 BATHS, ATTACHED TWO CAR GARAGE AND FULLY UPDATED FROM TOP TO BOTTOM. YOU'RE GOING TO LOVE THIS ONE AT $259,900! 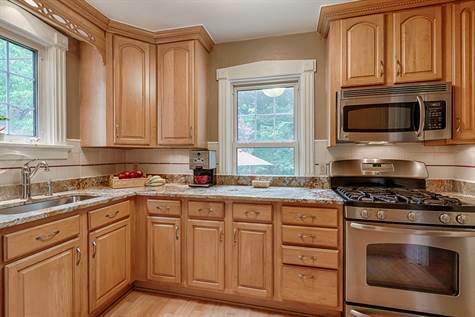 Picture perfect 3BR/2Bath period home with two car garage. Beautifully updated for today's buyer! 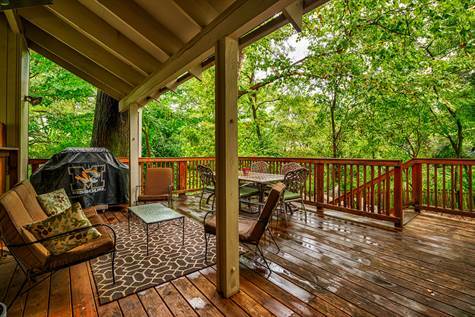 Privacy, nature, and outdoor entertaining abound in this charming Webster cottage style home. It's like a playhouse in the woods! Open Sunday 9/7 from 1-3pm! 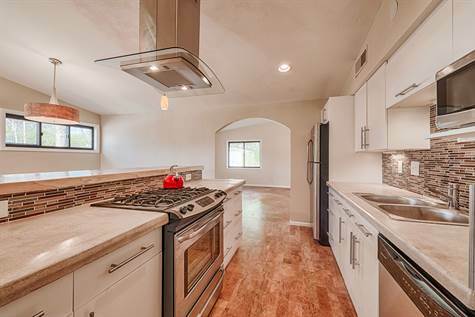 Stunning renovation of this fabulous mid-century modern home with 3 Beds/2Baths and nearly 1700 square feet. If you love modern this is the home you've been waiting for! Let us know if you want more info. Click on the "3396" code to the left to download our iPhone/iPad app where you can search all available listings from your phone or mobile device. 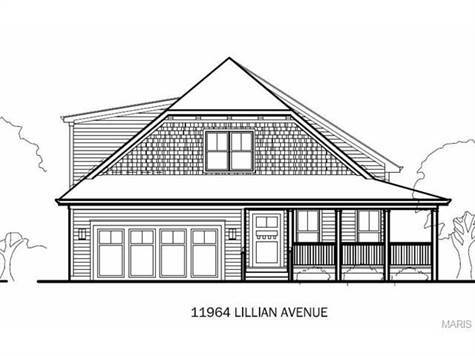 Two are 1.5 story homes with up to 4 bedrooms and nearly 3000 square feet and one is a beautiful sprawling ranch all designed with the down-sizer in mind. Two car attached garages, main floor master suites, main floor laundry. Priced starting from $550,000-$650,000. How does your home and neighborhood measure up? Click on the Bigger Map link above and insert your address to find your home's Walk-Score! What's New in Kirkwood & Webster? Webster Cottage OPEN SUNDAY 9/7 from 1-3pm!